BOSS is a superstructure composed of superclusters which are interconnected by gasses, located billions of light years away from our plant, and its mass is ten thousand times larger than that of our galaxy, the Milky Way. Thanks to Gravity, these superclusters are able to stay interlocked while they journey across space. According to Joshua Sokol at New Scientist, the megastructure discovered by a team from the Canary Islands Institute of Astrophysics is composed of 830 separate galaxies and has a mass 10,000 times greater than the Milky Way. To put the scale of this structure into perspective, we orbit one single star, the Sun. Our galaxy, the Milky Way, has over 200 billion stars, just like our Sun, in it alone with an unknown amount of planets orbiting them. 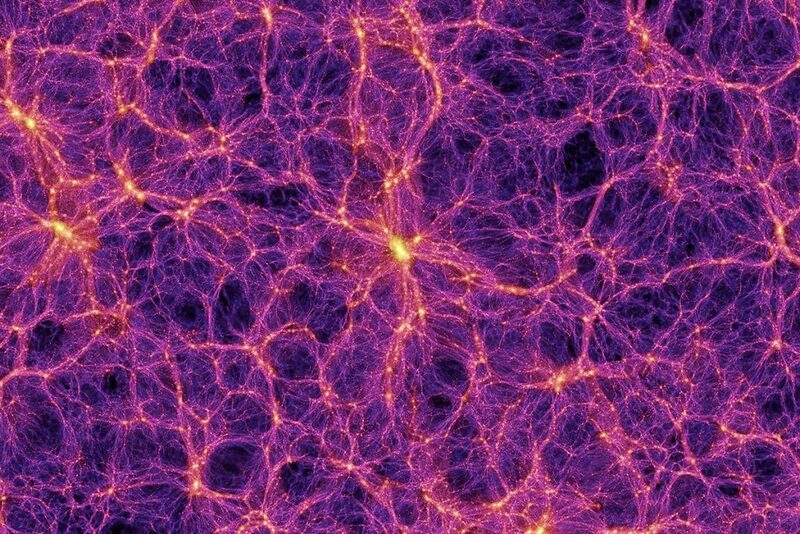 However, even though BOSS is the largest ‘thing’ ever discovered in the known universe, not all researchers agree it should be categorized as a ‘structure.’ The arguments against BOSS being called a structure or superstructure are that these superclusters arent connected like a wall would be. Instead, they have ‘dips’ and empty spaces between them and are linked by clouds of dust and gas. While the debate whether or not BOSS is a superstructure or not will continue, it still is the largest object ever spotted by scientists. In fact, there are numerous other ‘great wall’s or superstructures found floating in the emptiness of space, located thousands and even millions of light years away from our planet. Other Structures similar to BOSS are the Sloan Great Wall, which was discovered by researchers in 2003, and Lanikea, the superclusters of galaxies where our galaxy, the milky way is located. Lanikea, which in Hawaiian means ‘immeasurable heaven’ contains 100,000 galaxies and has the mass of ONE HUNDRED QUADRILLION SUNS. Our galaxy sits near the edge of one such supercluster. Within Lanikea, galaxies are travelling towards a region in space called ‘The Great Attractor,’ which according to researchers is the equivalent of a large gravitational valley. Located in the vicinity of Lanikea are four neighbouring superclusters called Shapley, Hercules, Coma, and Perseus-Pisces. Lanikea was the first supercluster to have its size mapped by scientists. Discoveries like this allow researchers to understand better the universe and helps them rebuild the Big Bang, enabling them to understand how space has changed since it came into existence. Is the Universe a Giant living organism? Previous Article← BREAKING: Mysterious Waves Of Energy Are Coming Out Of Antarctica These Past Couple Of Days!